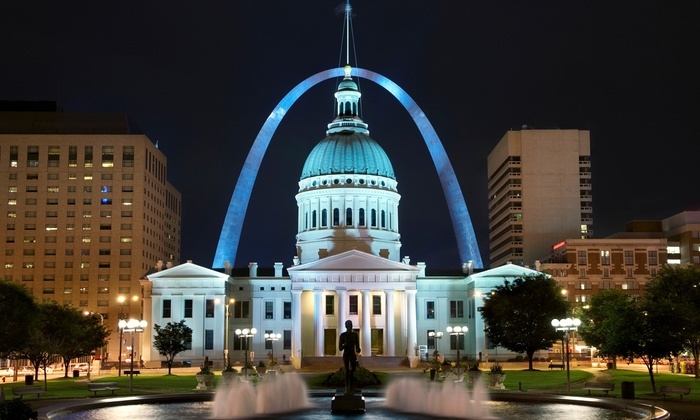 Explore the fascinating history, culture and architectural legacy of Downtown St. Louis from the city’s founding through its current development. Your experienced guides will discuss famous landmarks as well as hidden gems, stunning architectural details and the art of historic preservation. Newly Renovated Home Exclusively Offered to St. Louis Style Readers.